OPALGA awards student scholarships for the continuing education of LGBTQ students, the children of LGBTQ parents, or their friends or allies. Each year we award 4-5 scholarships of $3,000 to selected students. This money is paid directly to the school or institution the student plans to attend. The scholarships are for graduating high school students, or for continuing college or trade school students. 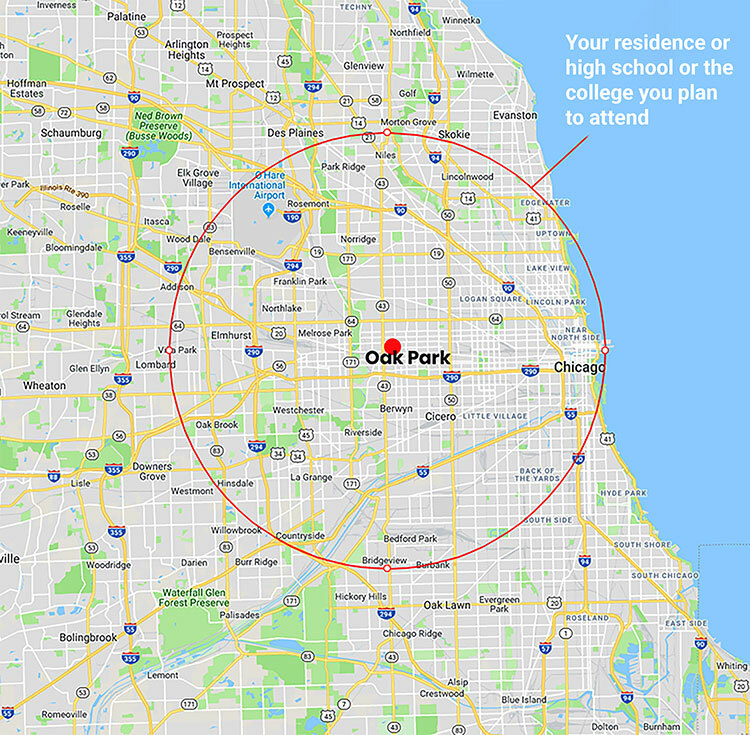 Students need to reside or attend school within a 10-mile radius of Oak Park (Click HERE to view a radius map). We’re looking for students who have shown service, activism, and an understanding of the LGBTQ community. Application Deadline is extended to May 1! Click below to view and download the application.